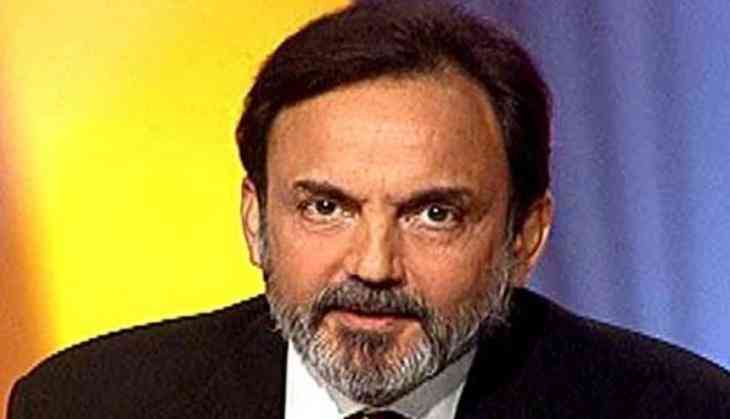 The Central Bureau of Investigation (CBI) on Monday registered a case against Co-Founder and Executive Co-Chairperson of NDTV, Prannoy Roy, his wife Radhika Roy, a private company and others for causing an alleged loss to a bank. The CBI said that searches are being conducted today at four places including Delhi and Dehradun. CBI sources said that the bank that faced the loss was ICICI bank to the tune of Rs. 48 crore.